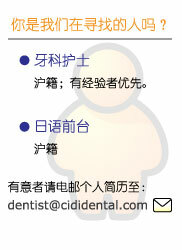 Competent, commeunicational dentist is welcomed to join our Cidi Dental team. Overseas experience can be great advantage . 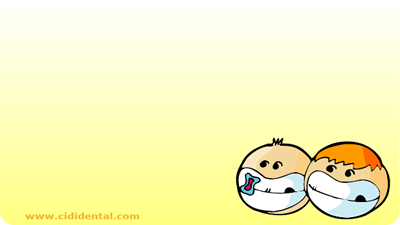 dentisi@cididental.com and set up your won business now!